I have lot of experience with youtube clone scripts, server setup, ffmpeg, mplayer, mencoder installation. 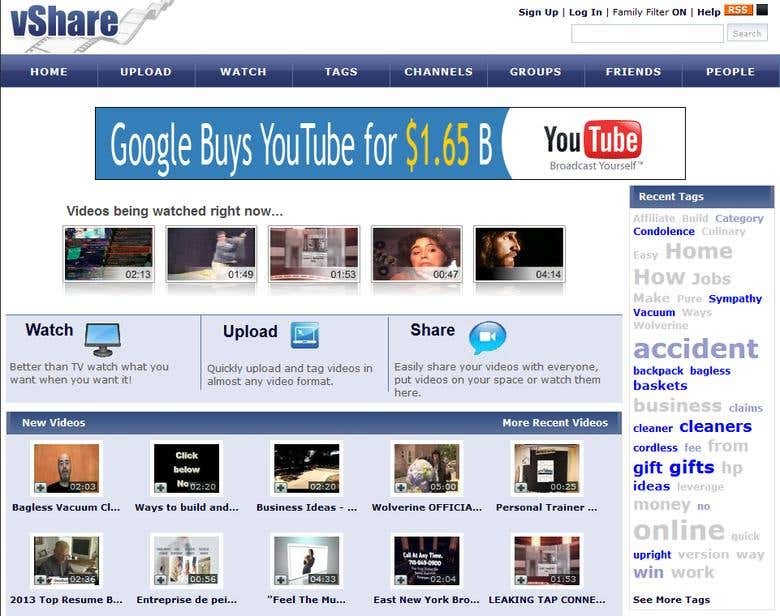 I had helped some large youtube clone sites with 4 media servers using vShare youtube clone script. I can install nginx, lighttpd server with FLV psudo streaming.